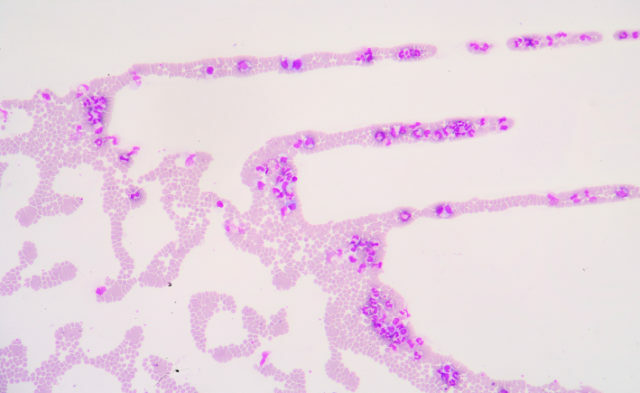 A new study finds some hopeful signs of progress in understanding blast phase CML, which is typically associated with poor outcomes. 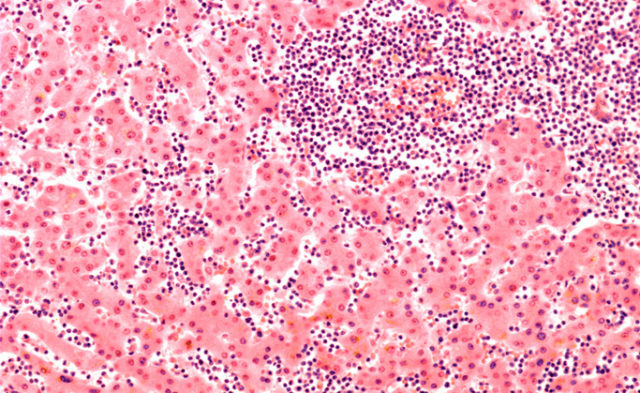 Despite advances that have extended the lives of patients with chronic myeloid leukemia (CML) to near-normal spans, patients who progress to blast phase face dismal outcomes. The study identified aberrations in chromosome 15, chromosome 3, and certain trisomies as indicators of less successful survival outcomes. However, the lack of understanding of their roles and an absence of effective treatment options pose daunting challenges. “When survival was analyzed according to individual chromosomal aberrations, patients with trisomy 8, trisomy 19, trisomy 17, or Philadelphia chromosome with other cytogenetic abnormalities or those with chromosome 3 or chromosome 15 aberrations were found to have significantly inferior [overall survival] compared with patients without these aberrations,” the authors wrote. They also noted that patient age and elevated LDH levels “demonstrated a significant correlation with inferior survival outcome,” as did bone marrow blast percentage at the time of transformation, platelet count, and other factors. In addition, men had worse survival outcomes compared with women. The study involved 477 patients with blast phase CML who were seen at The University of Texas MD Anderson Cancer Center from 1997 to 2016. 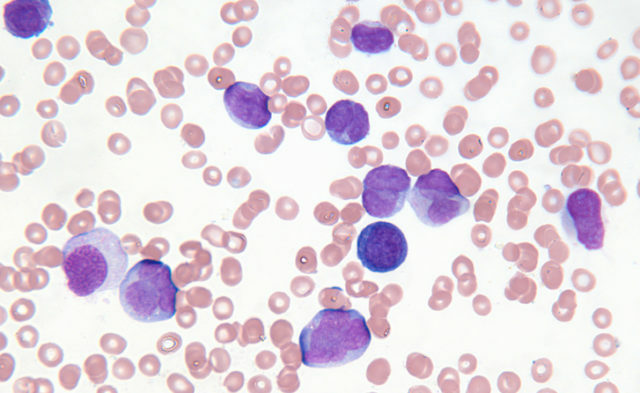 The findings highlighted the stark contrast between patients with CML in either the chronic or acute phase and those whose disease had advanced to blast phase. The lifespans of non-blast phase cases receiving proper treatment are measured in decades. And even the previous standard of care calling for lifelong ― and extremely expensive ― daily medication is being called into question. 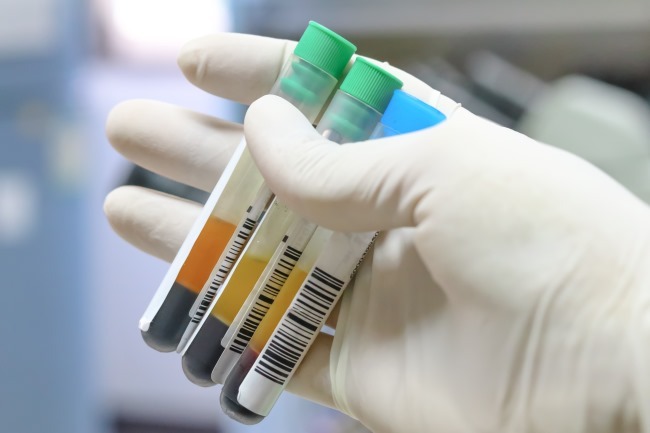 Recent research indicates that some patients with CML who achieve a molecular response (MR4.5) that is sustained for at least a couple of years could stop treatment and still maintain a deep response without therapy. Those who go into blast phase, however, have an overall survival of less than 12 months, the study’s authors stated, with a rate of death of 79%. Still, even with the advances in first-line treatment, Dr Cortes said, some 7% to 8% of patients with CML advance to blast phase.